Ema "Didi" McGuire joined the Optima Asset Management, LLC team as a Financial Services Assistant in November, 2015. 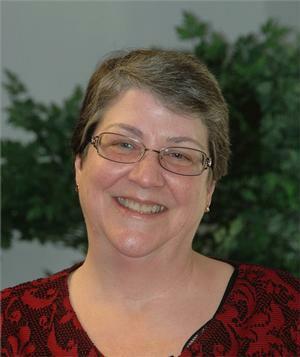 She assists both Diane and Dave, handling office administration and cheerfully greets clients and visitors. Didi has a breadth of experience including eldercare and 13 years as a legal assistant. Didi grew up in Chapel Hill after spending her childhood years in Maryland. She lives in Hillsborough with her husband and daughter. Didi enjoys spending time at the beach, yardwork, gardening, and cooking.